*This is an excerpt from Dr. Truth’s new book- Black Girls Cry. 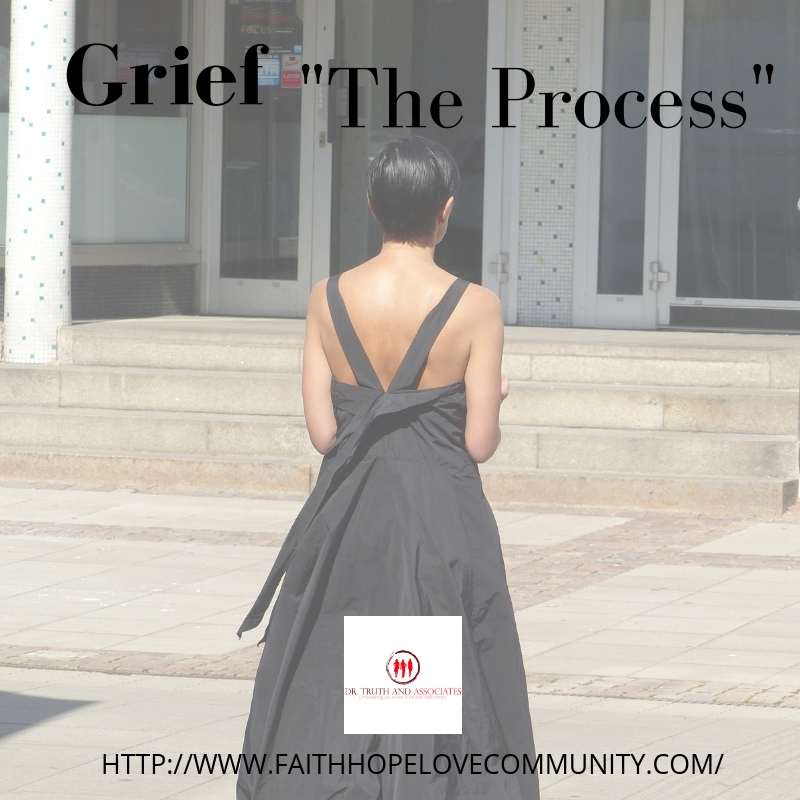 Grief is a natural and normal response to death and a lifelong process. It is made up of many different emotions, thoughts and behaviors. 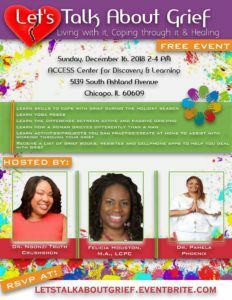 Through understanding, support and opportunities to freely express thoughts and feelings, children, teens and adults can develop healthy coping skills that enhance their lives. 2. ) Set the stage. Dedicate an area in your home to honor your ancestors or loved ones with photo/photo frame or items that remind you of your loved one. Add an item of clothing, jewelry or something that the person wore or an item/quote that the person enjoyed. 3.) Allow smell goods to enhance your mood. Light a scented candle or incense. Certain scents have the ability to trigger your senses. Research scents and essential oils. 4.) Vibe to some good music. Sing or dance or cry or wail to the tunes. “It’s your thing, do what you want to do”, said the Isley Brothers. 5.) Feel your feelings no matter what you feel. It is ok to feel your feelings. There are no “bad” feelings. Feeling sad, down, depressed, angry, numb, or any of those feelings mentioned in the aforementioned chart of feelings is ok within the context of grief and these are not considered “bad” feelings. Although some laypeople (non-therapists) may believe so. (Please see the criteria for depression and seek help when needed, if you believe your grief is lasting longer than it should, more intense than it should or if your functioning is significantly impacted negatively at work, school, home or you are unable to perform most of your everyday normal activities). 6.) Allow your “grief bursts” to occur. Grief bursts are when your senses are triggered by your 5 senses and usually the emotional experience or crying is unexpected and/or uncontrollable. You can be anywhere when this grief outburst occurs. The sight of someone may remind you of your loved one. Hearing a phrase or word your loved one frequently utilized or hearing someone who sounds like your loved one can all trigger thoughts/emotions that may lead to a grief outburst. Smells of food they cooked or a scent they used to wear. Touching an article of clothing that reminds you of your loved one or being in the presence of someone who “feels” like your loved one made you feel. 7.) Honor their life and legacy. Celebrate your loved one’s life and achievements. Dedication/memorial service, annual event/ritual, day of service, or make a commitment to achieve a goal in their honor. Continue their life’s work in a way you know-how. Volunteer at an organization (youth program, animal shelter, food pantry, etc) that they supported or loved. 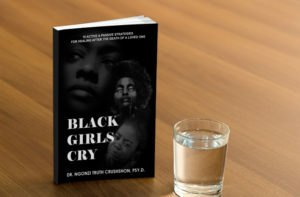 To learn more about coping with grief click the link to purchase Dr. Truth’s new book “Black Girls Cry“. Join Dr. 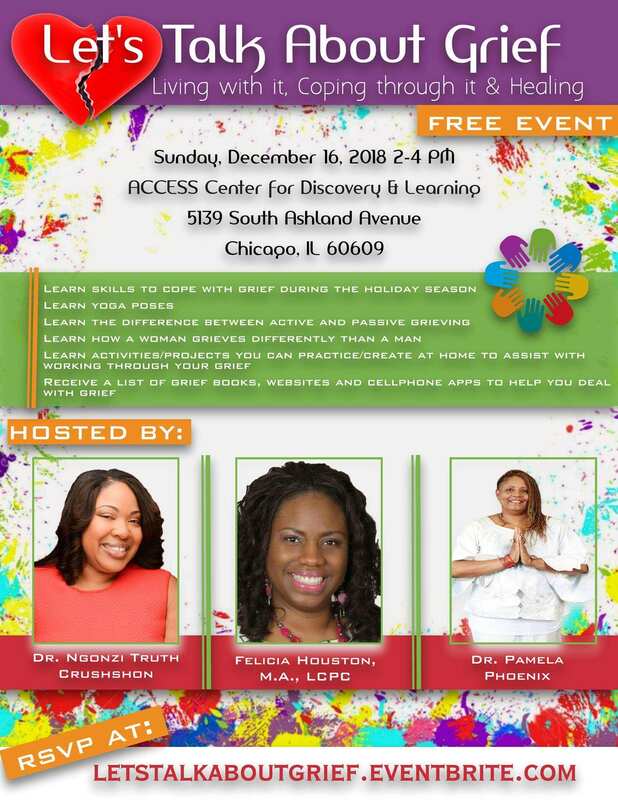 Truth, Felicia Houston, M.A., LCPC and Dr. Pamela Phoenix 2:00pm-4:00pm Sunday, December 16, 2018 to learn active and passive strategies to heal and cope with grief. Previous PostHow to get Sh@# Done!